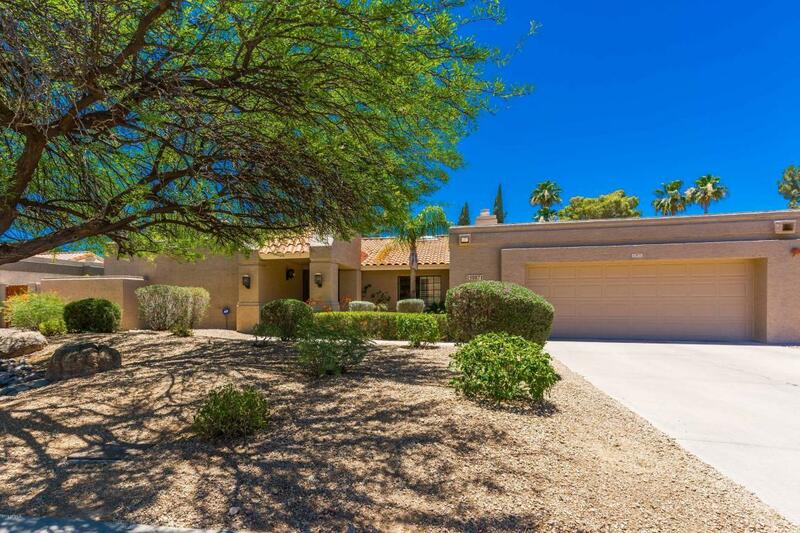 Lowest priced single level in Scottsdale Ranch! This home is a steal! Block constructed Golden Heritage home. Desirable cul-de-sac location w/larger lot w/North/South exposure. Neighborhood of 106 homes has no 2-story homes, 10,000 SF minimum lot size so you have the ultimate in privacy. Comfortable, remodeled home that is just the right size! Split floor plan includes 4 bdrms/2 baths. The master suite is very private. The tastefully updated spa like bathroom includes a hot water circulator; no waiting for hot water! 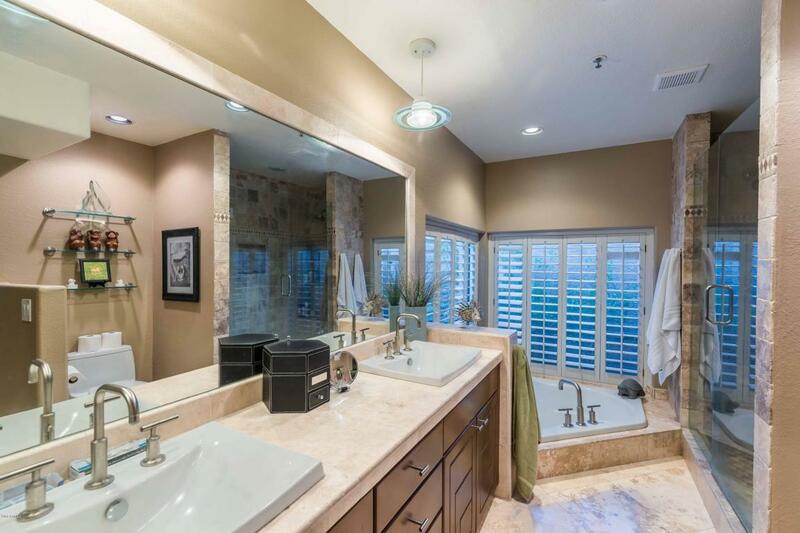 Also included are a soaking tub, shower has dual shower heads and all newer fixtures. The Chef's custom kitchen overlooks the sparkling pool and includes stainless steel appliances, wall oven, built in micro, Dacor warming drawer & lots of custom cabinetry and granite counttops. Amazing kitchen pantry . Bonus room added onto for extra storage or additional pantry. Plantation shutters throughout! This beautiful home is "Move In" ready. See the documents tab for a full list of updates. Scottsdale Ranch is located in the heart of Scottsdale. Close to everything! Nationally ranked Basis Charter School is located 3 miles away. A+++ Scottsdale School District. The Mayo Clinic and Honor Health is within a three mile radius. A short bike ride to Salt River Fields for great Spring Training baseball and events. Easy access to the 101 fwy only 2.5 miles away. 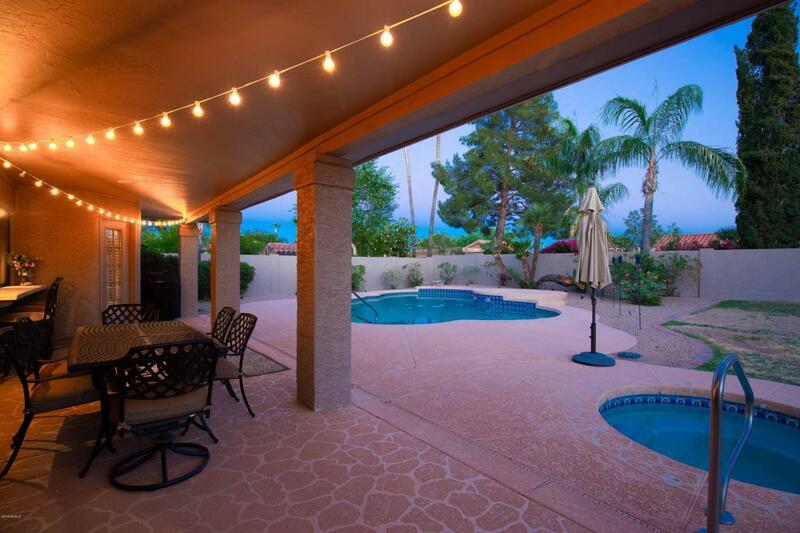 Close to Old Town Scottsdale, Fashion Square and The Scottsdale Quarter. Hurry, this home is priced to sell quick!